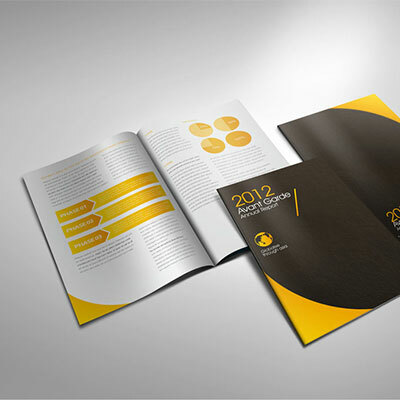 Let us design your brochures, booklets & catalogues from £20 per page! We’ve listed above a range of A5 self-cover brochures, booklets & catalogues up to 40pp (printed pages), but we can produce brochures with many hundreds of pages if required. With brochures there are so many variables to choose from – for example cover stocks, inner stocks, finishes, varnishes, lamination, block foiling – so we’ve only listed a few of our popular self-cover brochures. To discuss your requirements please call us on 01934 524663 or email us at info@aqpu.co.uk. We’ve listed above a range of A4 self-cover brochures, booklets & catalogues up to 40pp (printed pages), but we can produce brochures with many hundreds of pages if required. With brochures there are so many variables to choose from – for example cover stocks, inner stocks, finishes, varnishes, lamination, block foiling – so we’ve only listed a few of our popular self-cover brochures. To discuss your requirements please call us on 01934 524663 or email us at info@aqpu.co.uk. 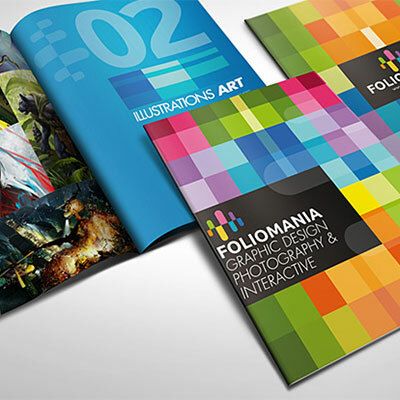 Why choose Aqueous for your brochure, booklet & catalogue printing?